As one of the three founder members of the Village History Group I have decided to reform the group after a gap of several years. Our Aim is to preserve the history and family memories that is held within our community. Each Meeting will cover a different subject and with so many topics I can see we will need a very safe place to story the records. 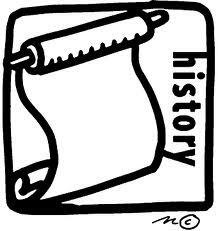 East Huntspill Parish Council is keen to have the history group reformed. I have been in contact will residents some of whom are in their 80's and they in turn have suggest others who have a wealth of information.